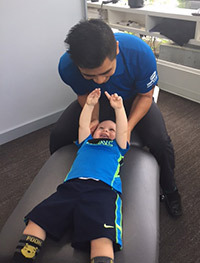 Dr. Chris has always had an interest in health and performance. 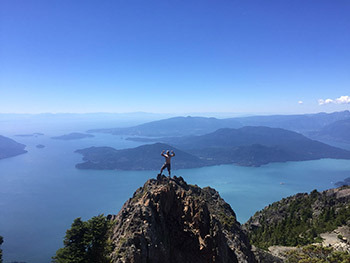 This interest turned into a bachelor’s degree in Kinesiology and Health Science at the University of British Columbia, where he worked and trained with varsity athletes and Olympians. 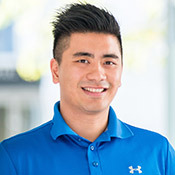 This passion for health led Dr. Chris to Toronto, where he graduated from the Canadian Memorial Chiropractic College, ready to make a difference in people’s lives. Dr. Chris is known for his upbeat attitude and willingness to try new things. He appreciates hard work and kindness. He believes that health is the greatest asset we have and it should be a fundamental pillar in how we live. Chiropractic care offers your family a solid foundation for your overall health and wellbeing. Regular Chiropractic care will help maintain proper spinal alignment and ensure proper growth and development for you and your family. This photo is Dr. Chris atop Brunswick Mountain, the highest peak on the North Shore at 1790M. If you want to explore how Dr. Chris can change your life, call us now to schedule a consultation: (604) 951-8959.